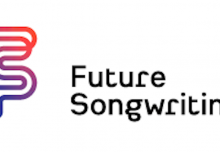 How does Musical Futures prepare students for GCSE music? Anna Gower looks at how Musical Futures teaching can prepare students for the new GCSE specifications. The new specifications for GCSE music have well and truly kicked in. Often labeled as ‘more demanding’, they have triggered much debate about how Key Stage 3 can prepare pupils for the new challenges. I’ve spent some time reflecting on how best to answer this question and have come up with the following thinking points. 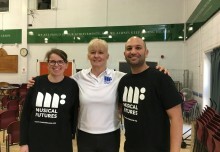 Musical Futures is an approach to music teaching and learning. 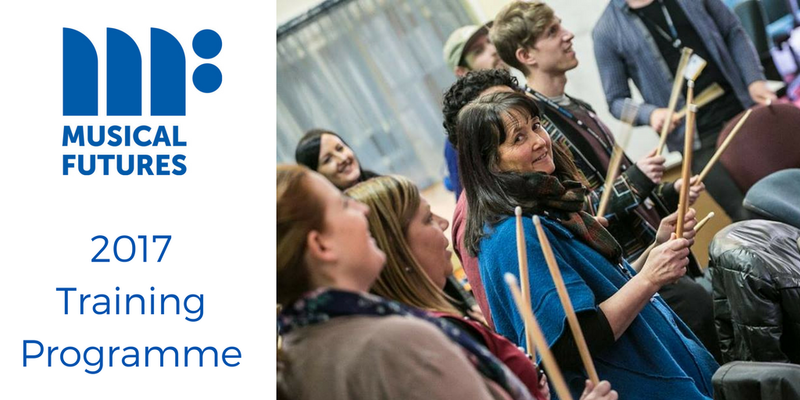 Recently, Musical Futures has developed a series of new resources designed to get teachers started, but the core pedagogy can be lifted and applied to any content. As an approach, Musical Futures doesn’t negate the use of relevant notations where appropriate. It simply asks that notation isn’t the first and only form of music learning for students. The value of learning aurally remains central to the Musical Futures approach. We have plenty of examples where students make notation work for them. Pupils seek out ways to record and replicate their music visually. Familiarity with notation in the right context can be a powerful way to make music more accessible. This helps students to rise to the challenge of following and understanding a score at GCSE. Performing, listening, responding, composing and improvising are all key to how music is created and shared. These skills form a key part of assessment in GCSE music. Musical Futures encourages students to explore and develop through playing and responding to music from the start. They build musical skills, develop understanding through participatory musical experiences. In Musical Futures lessons, teachers act as facilitators and coaches. They work alongside students to support them in setting and achieving shared learning objectives. Using musical key words and concepts in context helps give relevance to what can otherwise become a bullet list of vocabulary to be memorised and repeated under exam conditions. 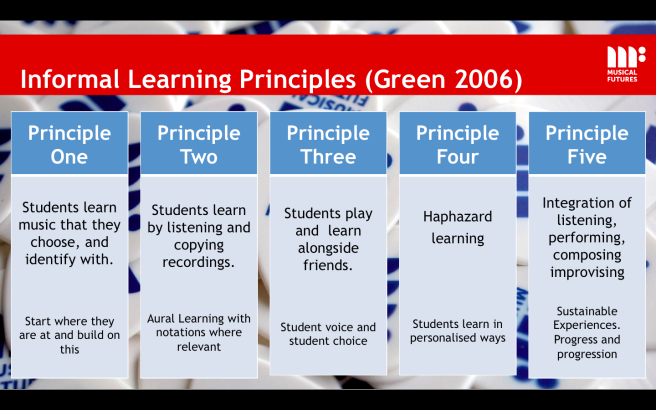 The five principles of informal learning – one of the Musical Futures approaches to music education. Musical Futures improves engagement with classroom music. It leads to increased uptake of music beyond the point at which it is statutory. What better way to start a GCSE music course than with learners keen and ready to embark on the next stage of their musical experience?